Flexible Foams have the ability to deform and recover back to their original size and shape upon impact. 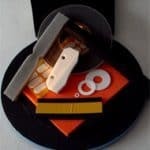 These foams are low density and lightweight and so are excellent for protection and packaging applications. 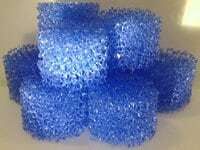 Closed cell foams are more suitable for heavier items or impacts with greater force due to the fact that they are less susceptible to “bottom out”. 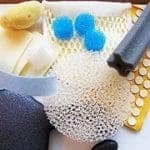 Both Polyurethane foams and polyethylene foams are used mainly in these applications, and we can help you to select the best grade. We have the capabilities to die-cut to shape, route, layer to give different heights of inserts, cut to your specification and can laminate with self adhesives and also a coloured brushed nylon to PU foam to give a more luxurious look. Should you have a specific requirement or enquiry for these products or any other potential application, please give us a call for a friendly impartial discussion, or simply complete our online web form or email us at: info@intecfoams.co.uk and we will respond immediately. 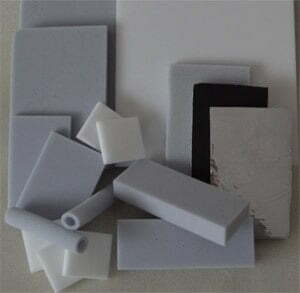 A range of Packaging Foam for protection purposes during packing and in transit. 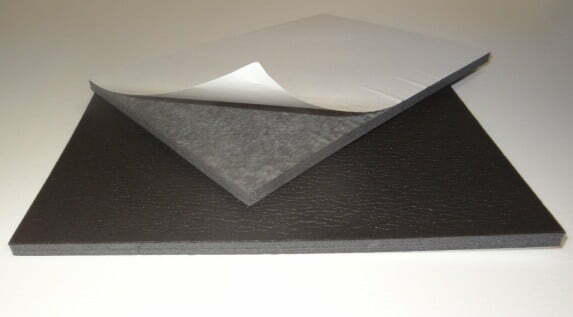 We can supply and convert all types of foam for your purposes.